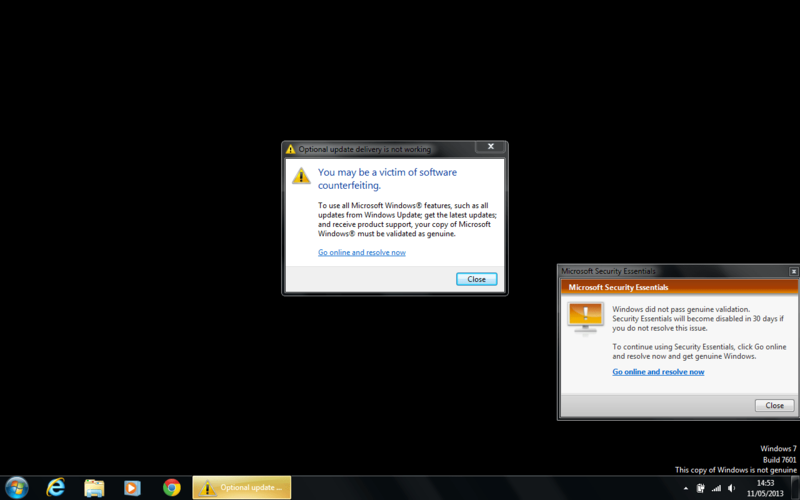 Right click CMD.exe and select run as an administrator. 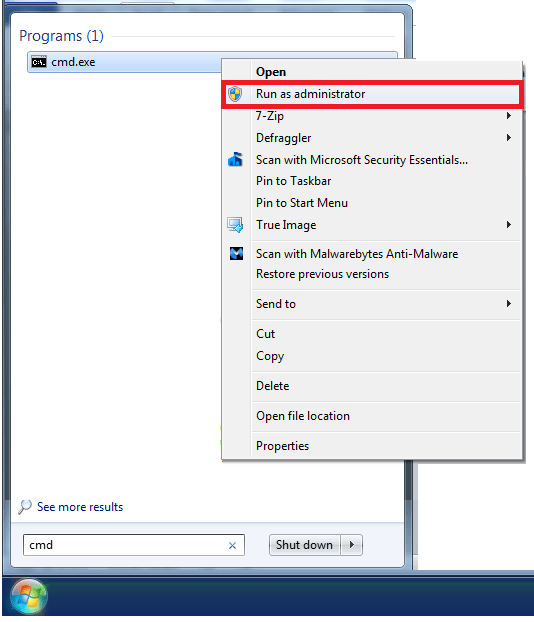 This will open up the elevated command prompt accept any user account control prompt. In the Window type slmgr.vbs /upk and then press enter.